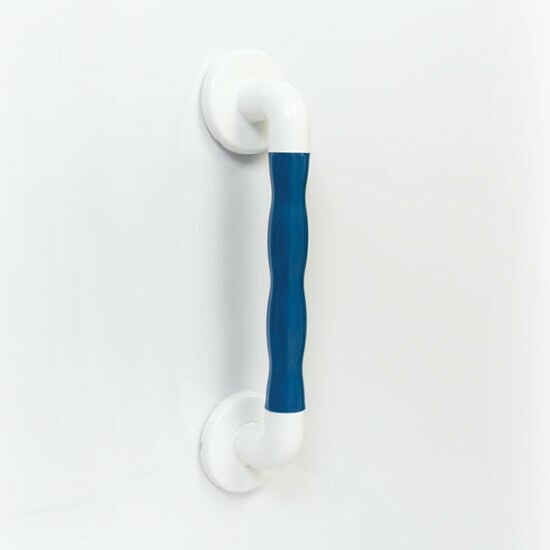 Do you worry about slipping or falling? 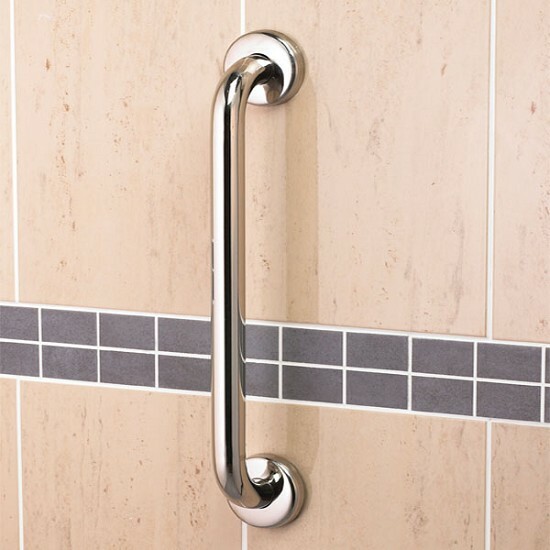 Do you struggle to get in or out of the bath? 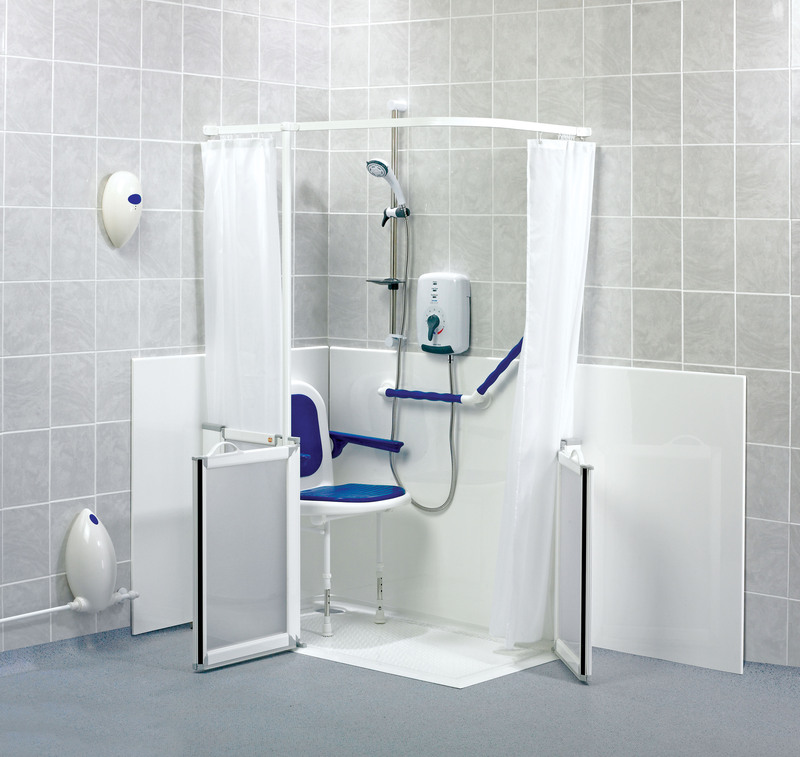 Aquarella are here to help..
At Aquarella we specialise in bathing equipment for the less-abled. 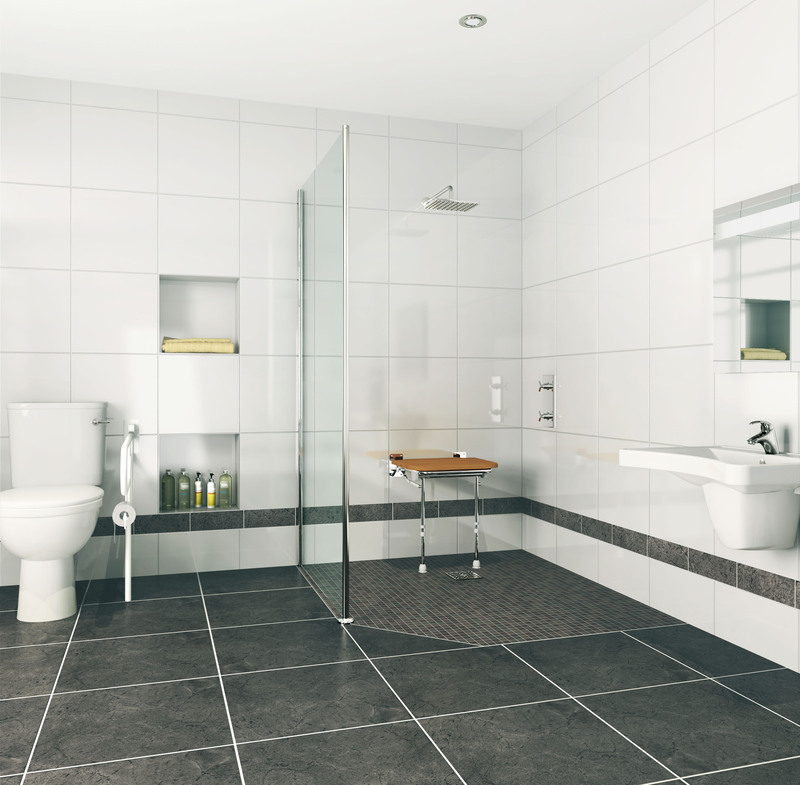 If bathing has become a tiresome experience then let us help you make things easier by tailoring your bathroom to your specific needs. 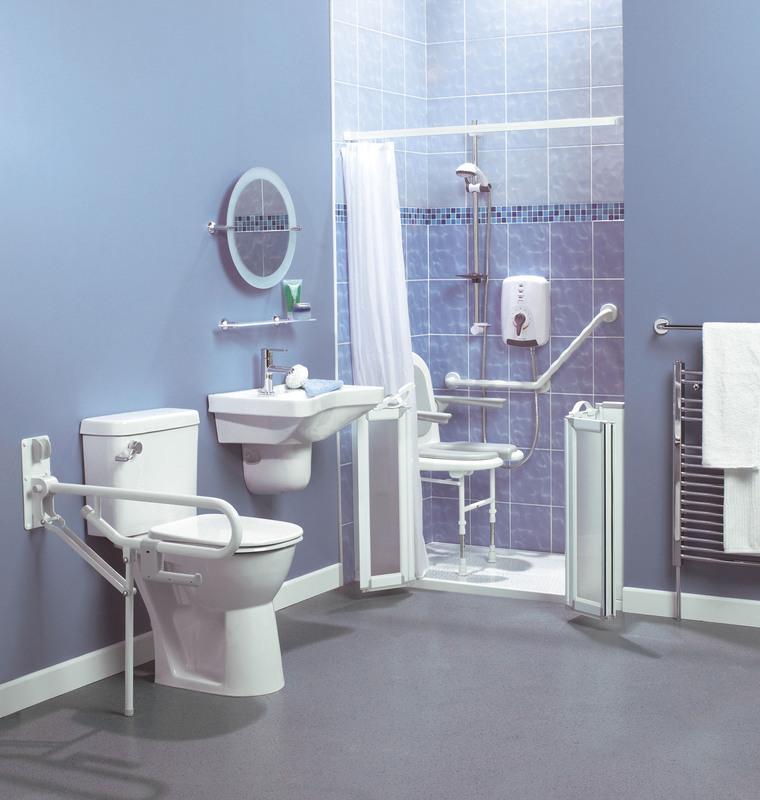 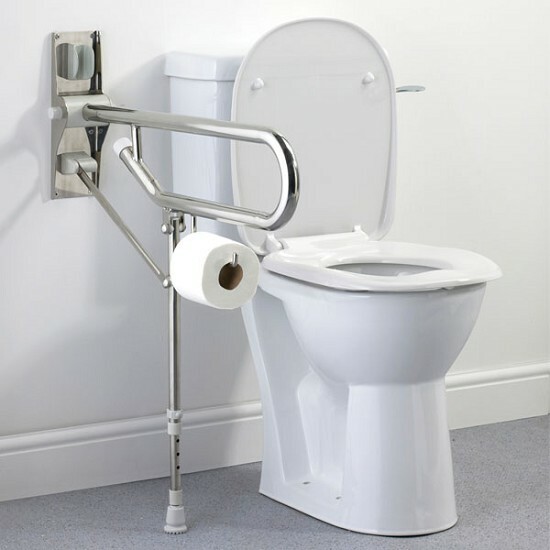 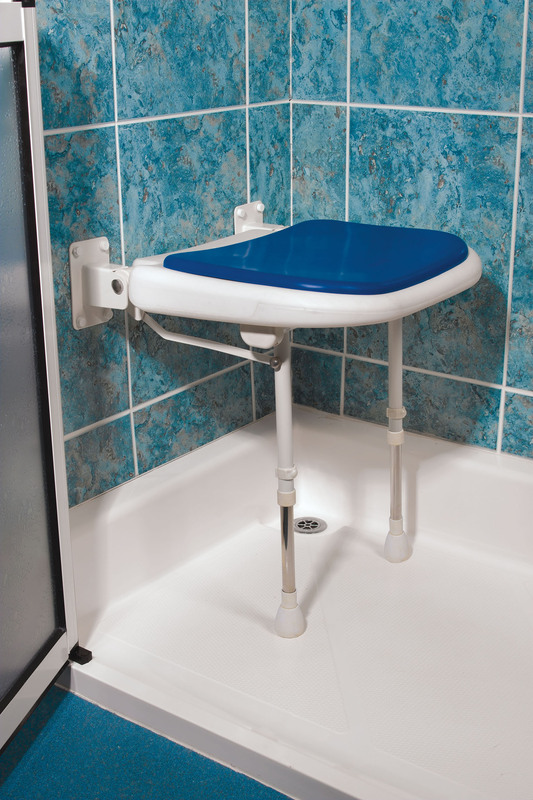 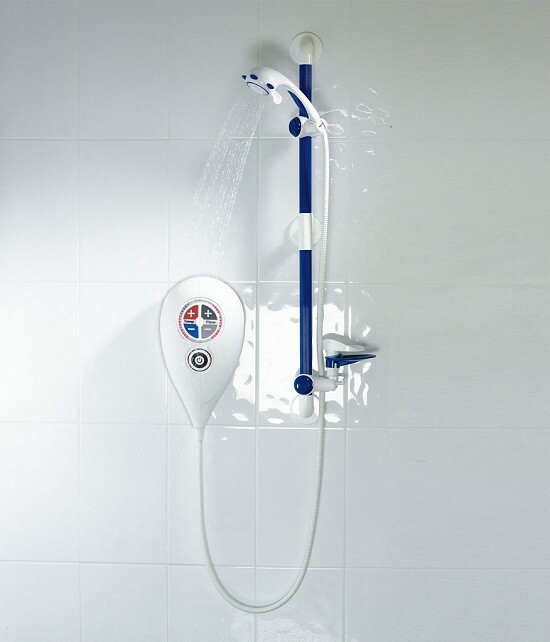 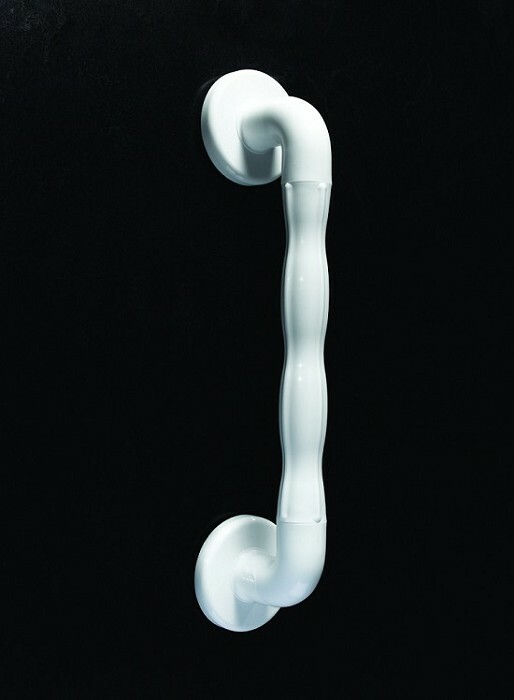 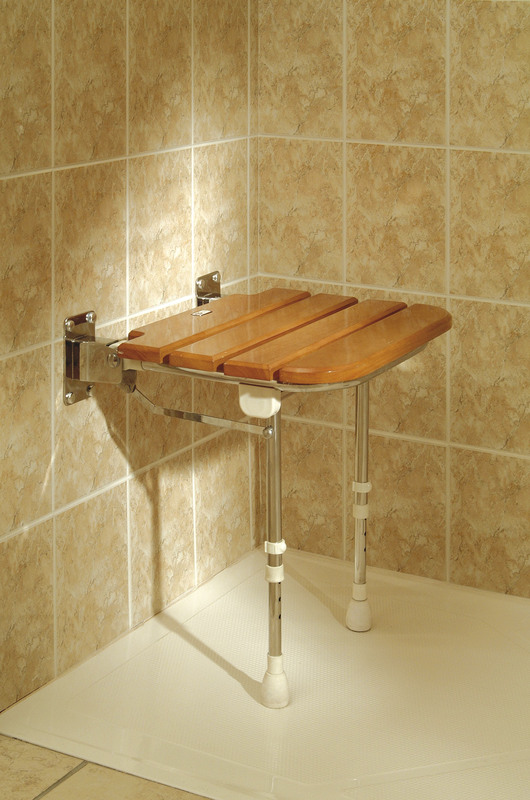 Whether it's a walk in bath or disabled shower, a portable or fixed bath lift, a disabled toilet or hand set of grab rails, we have years of experience and knowledge to help you find and decide on the perfect practical bathing solution for your needs. 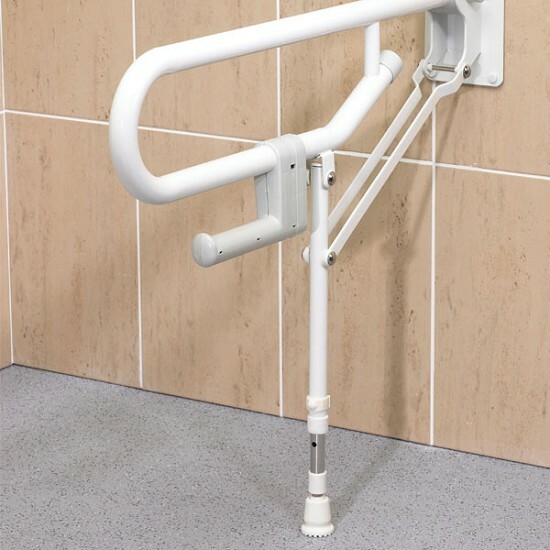 Click on the photos above and below to get an idea of the equipment we can supply. 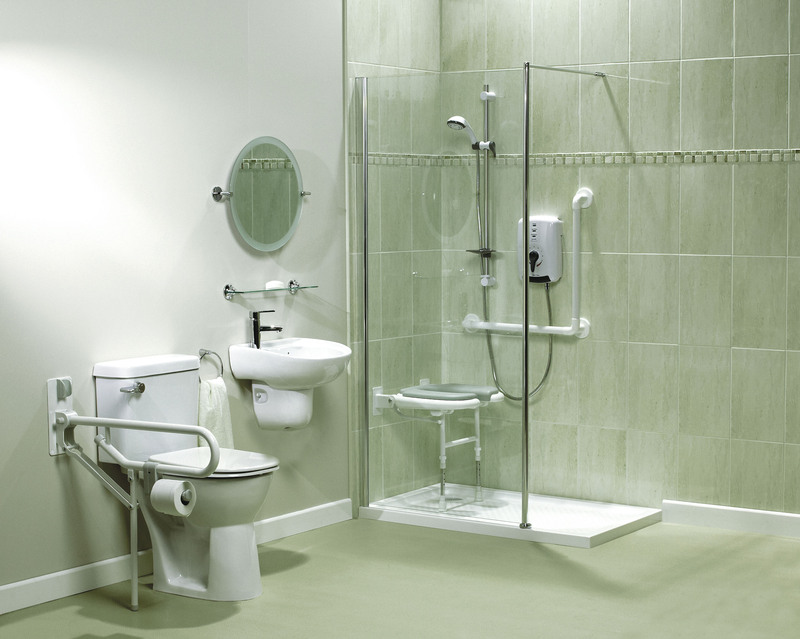 At the bottom is our showroom fitted with disabled adaptations. 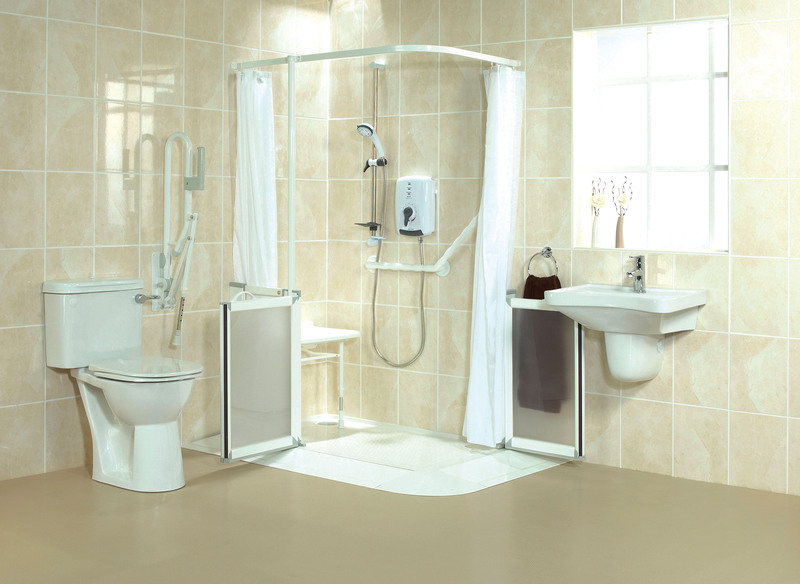 Come down and see the quality for yourself.